My name is Marvel Joana Tambaco Chicango and I am 16 years old. I live in Ecuador and need your help. Marvel Joana is a sweet, fifteen-year old girl who lives in Quito (the capital city), Ecuador with her parents, two brothers, and two sisters. 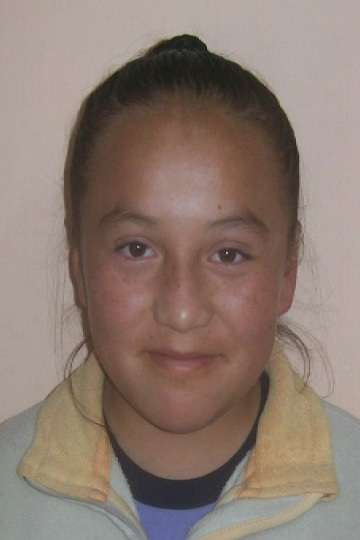 Her father works as a mechanic and her mother is a housewife, and by sponsoring Marvel Joana you will be allowing her to attend school and our holistic Club programs!